Hope you babes had a great weekend! 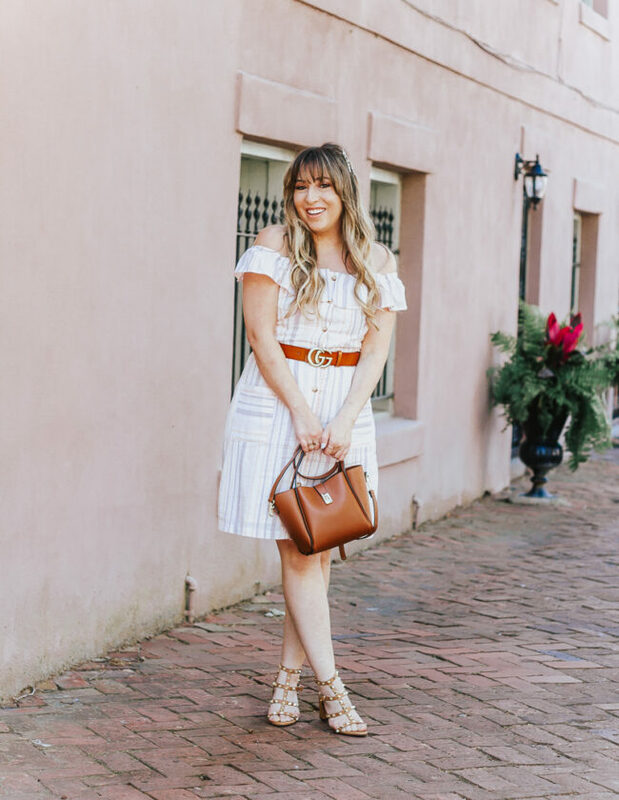 Last week, I headed up to Palm Beach to explore a bit and check out the shops… I had NEVER been before! It’s so beautiful up there, I’m wishing I could just relocate. There’s just such a different vibe! So many beautiful building and the prettiest flowers I’ve ever seen! The landscaping is on point. 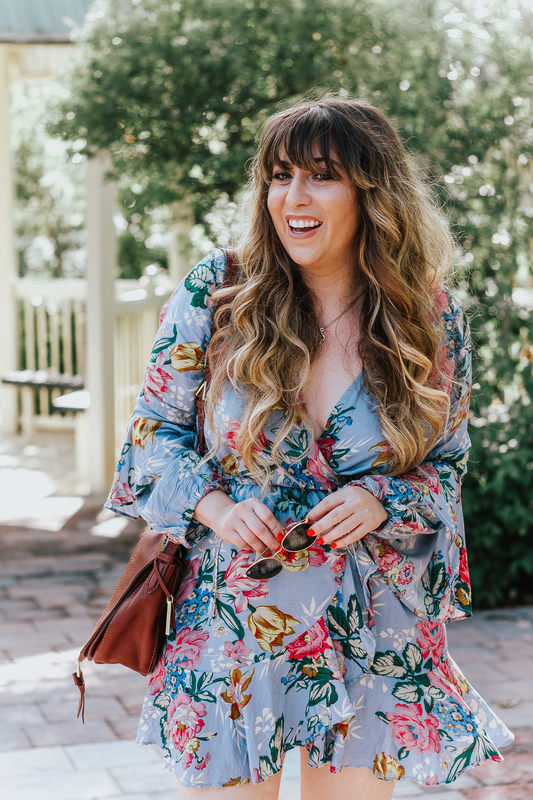 Speaking of flowers, my obsession with floral prints continues, and next up… this Free People floral chiffon faux wrap dress. I am… SO in love with this dress! It was really comfortable and easy, but still really flattering. A wrap dress is acknowledged as being universally flattering on all body types and this little number is no exception. I was drawn to the beautiful blue color and the flowy chiffon fabric. The sleeves? MAJOR. 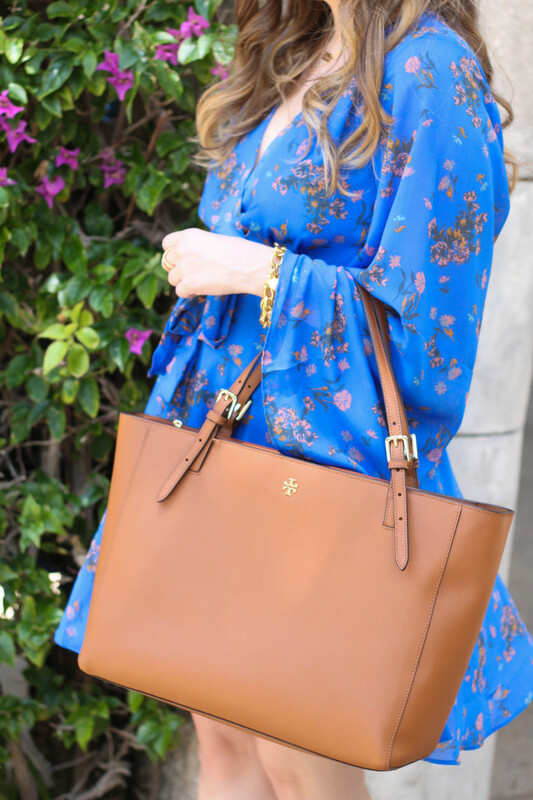 If you’re traveling anywhere this spring and summer, let me tell you… you NEED this dress! 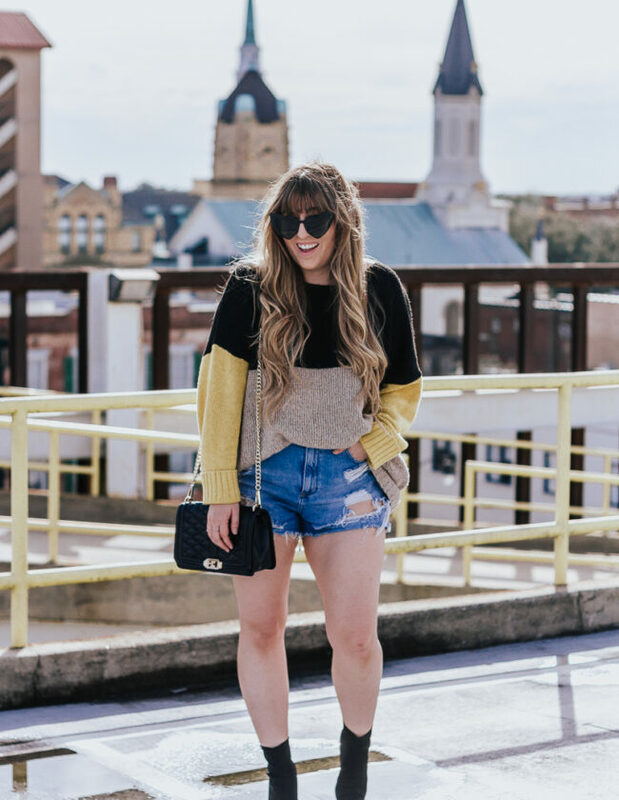 Check out the look below and tell me what you think in the comments!